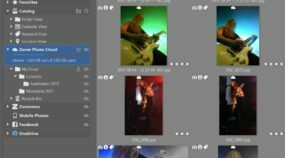 The universal photo manager and editor Zoner Photo Studio X is increasing the capacity of the basic plan for Zoner Photo Cloud storage from 5 GB to 20 GB. 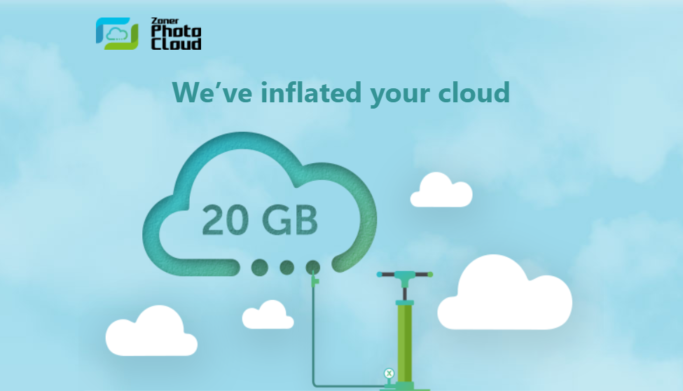 In the latest update, users can look forward to an increased capacity on Zoner Photo Cloud (ZPC). The basic plan now offers four times as much space—20 GB. Photographers can update and edit photos on multiple devices non-destructively—right on ZPC. 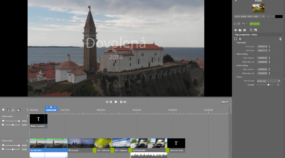 This service is optimized for photographs, but is also open to non-photo files. SSL certificates are used to encrypt all file transfers and secure them against monitoring. Naturally, ZPC also includes a recycle bin that protects users from accidental file deletion. Files can be recovered for up to 30 days. 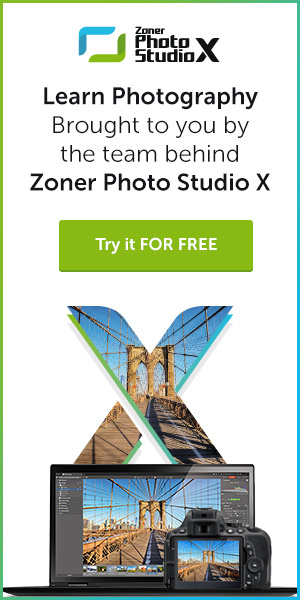 “Users can now add and integrate Zoner Photo Cloud into to the Catalog. This brings them multiple benefits. They can work with photos even in offline mode, search through them quickly, and sort them by keywords, locations and more,” explains product manager Jan Kupčík. growing trend towards cloud solutions,” adds director Michal Prouza. 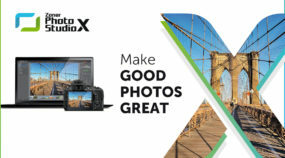 The full version of ZPS X, including the basic plan for Zoner Photo Cloud with a capacity of 20 GB, can be downloaded and tried out for 30 days for free at www.zoner.com.